Luxury vinyl is the perfect way to balance the performance you need with the beauty you deserve. Learn more about how it's installed in this guide. 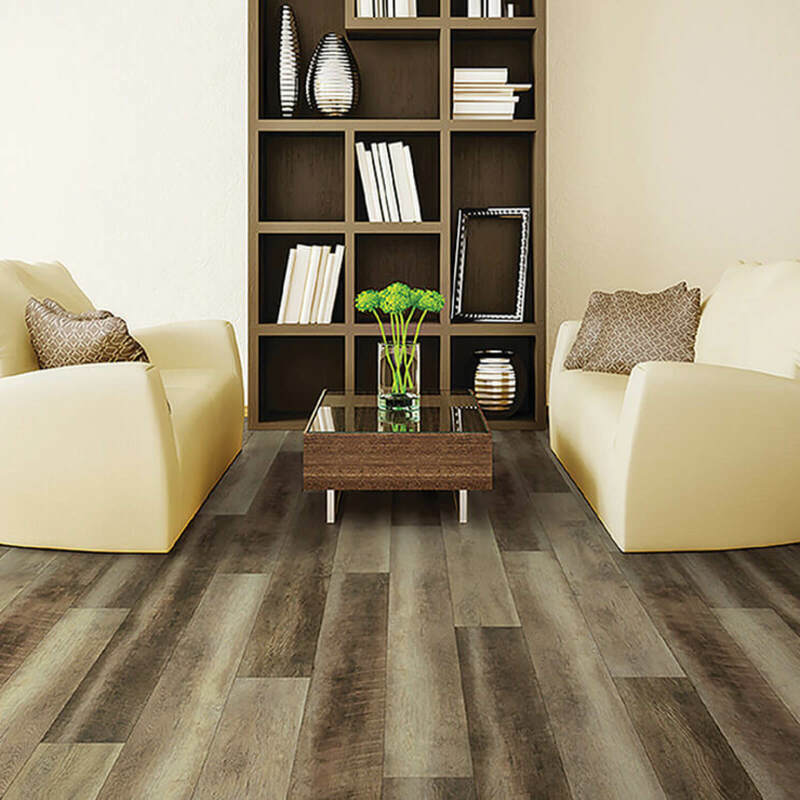 Our flooring experts have put together a guide to help care for luxury vinyl tile and plank. 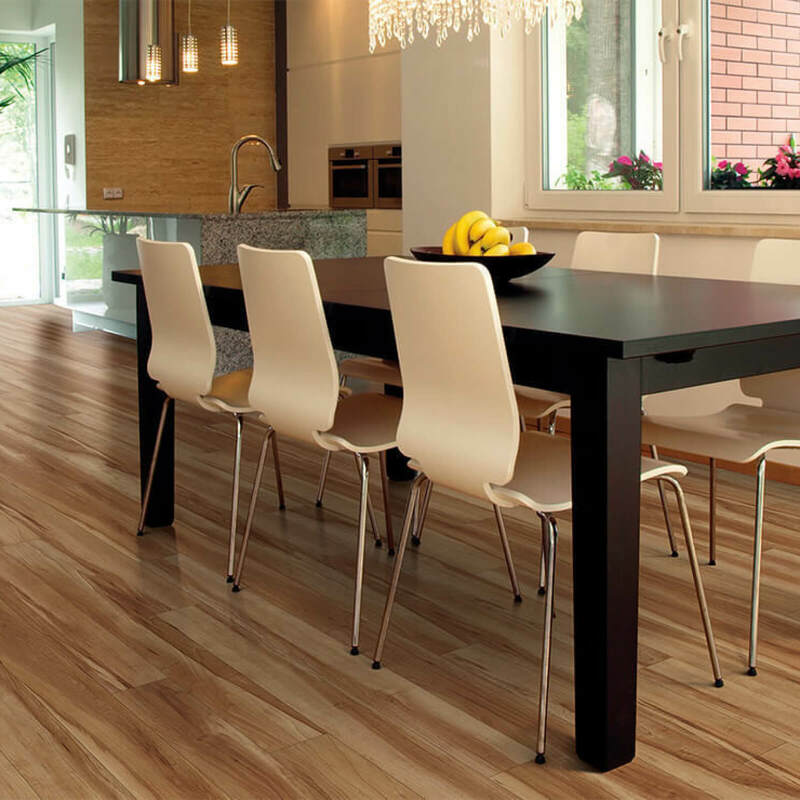 Luxury vinyl floors come in a variety of forms and are known by many names. One thing they all have in common is their amazing resiliency. Designed to meet the needs of active families with busy lifestyles, luxury vinyl is the perfect way to balance the performance you need with the beauty you deserve. Many of today’s resilient (vinyl) flooring are 100% waterproof, making them a great flooring choice for spaces such as bathrooms, dens, and kitchens. While many manufacturers offer water resistant technology built into the plank and tile finish, it is still important to wipe away water spills as quickly as possible. 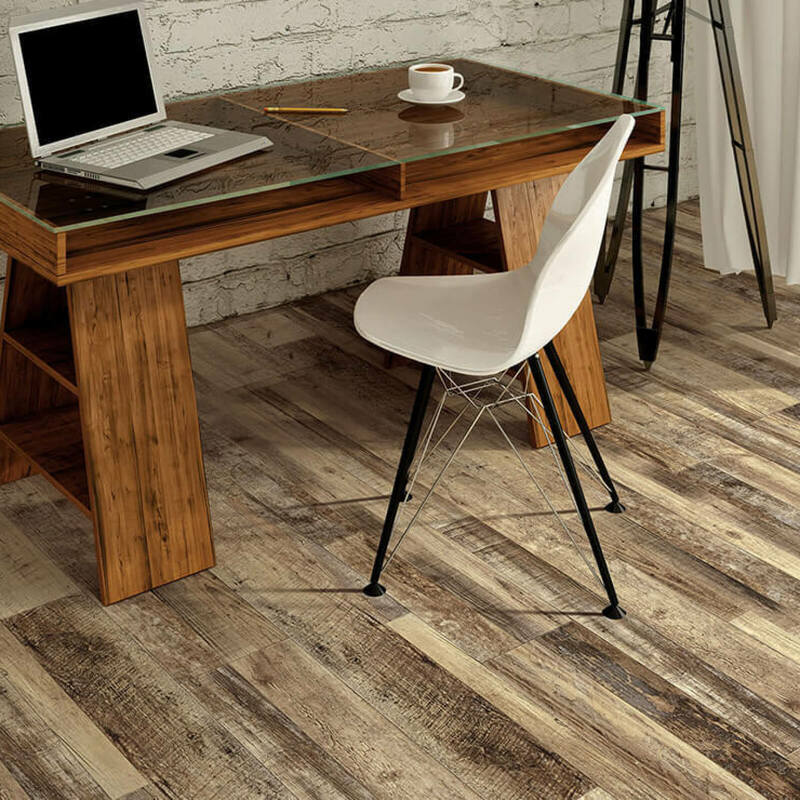 Our West Michigan Carpet Center flooring experts have put together the following suggestions on how to care for your new luxury vinyl tiles and planks. Vinyl can be installed with one of three different techniques: full spread, perimeter adhered or floating installation. Learn more about what to expect from our guide!